Home > Products > Connectors > Air-Fluid Pneumatic Metal Push-Quick Male Connectors. 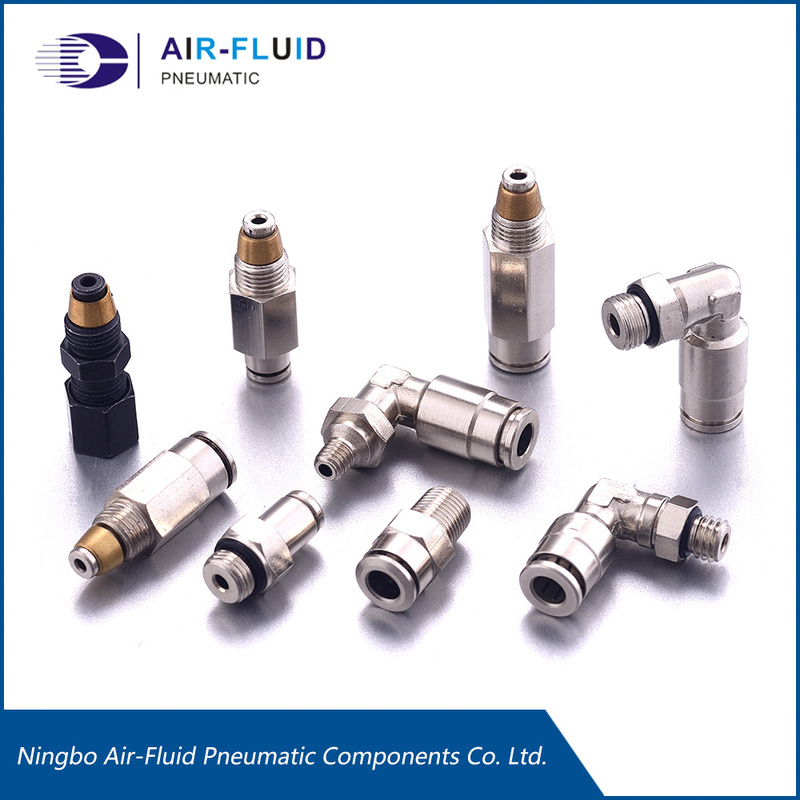 NPT Thread Brass P.T.C Fittings > Air-Fluid Pneumatic Metal Push-Quick Male Connectors. 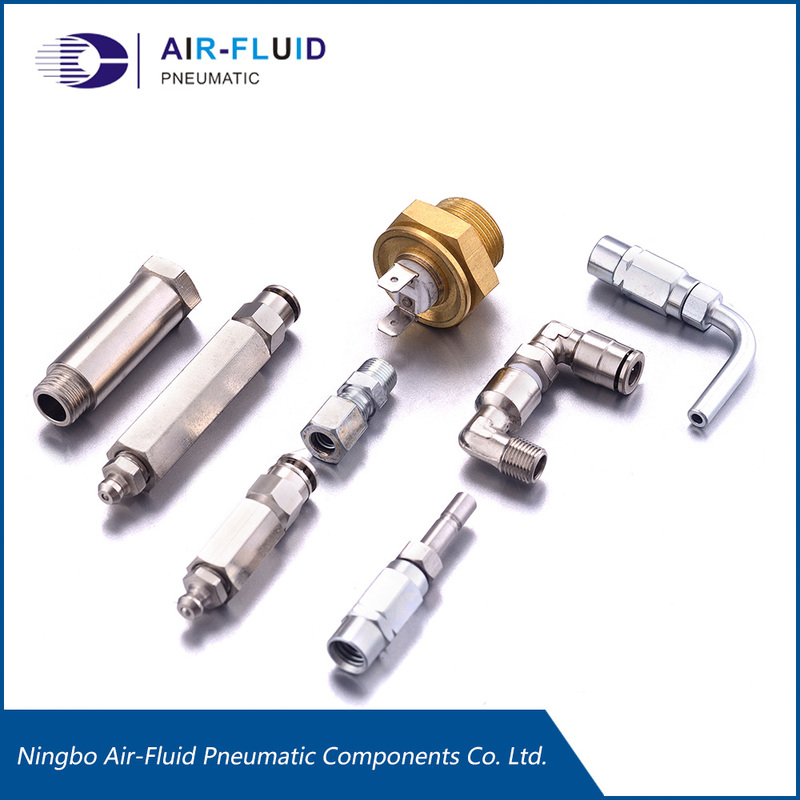 Air-Fluid Pneumatic Metal Push-Quick Male Connectors With Code No. 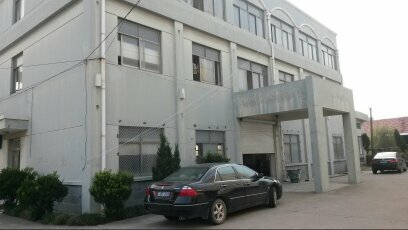 : AJPC1/8-N3/8 . 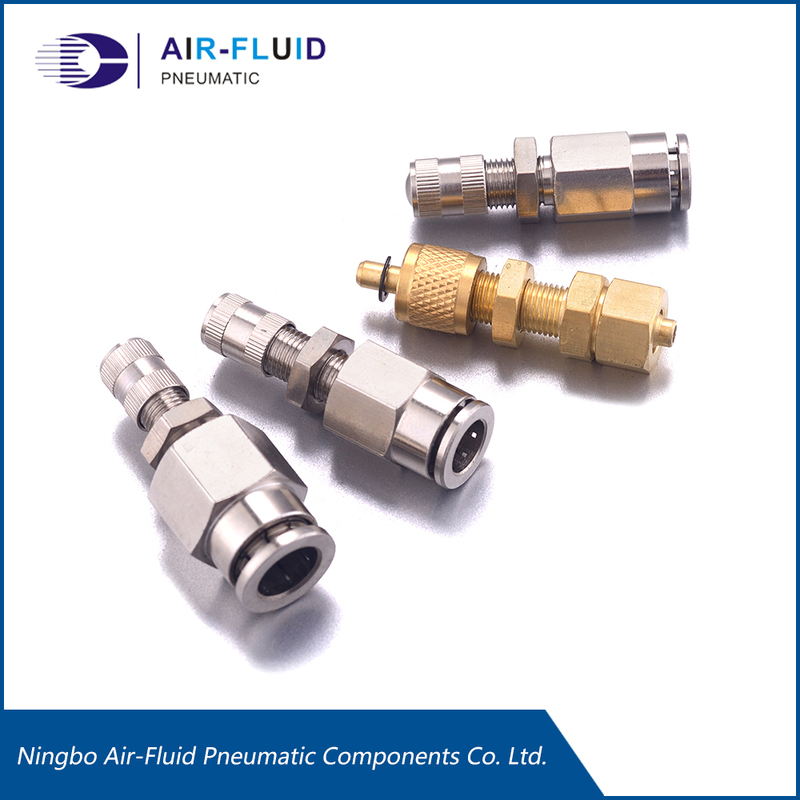 Air-Fluid Brass Straight Male Push-to-Connect Fitting,1/8 Inch Tube x 3/8 NPT. 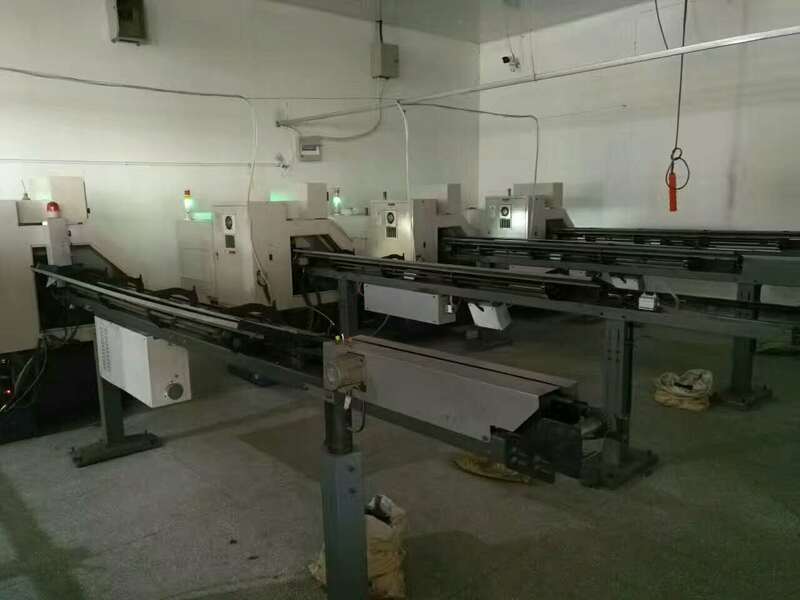 Vendor :Male Connect The Height is 19.50 mm & The Hex is S 14, The Net Weight is 12.00g & The Price is 0.60 USD/Pc , Size Range: 1/8" – 1/2",Maximum Pressure: 60 bar ,Temperature Range: -20° C to +120° C,Package:100pcs.Brand:Cixi Air-Fluid. 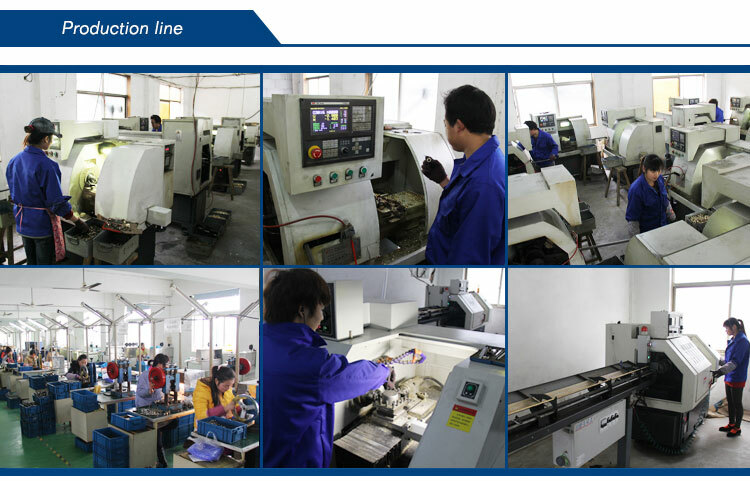 Lubrication Systems Fittings>Metal Pneumatic Push In Fittings BSPP>NPT Thread Brass P.T.C Fittings >Metal Pneumatic Fittings >Pneumatic Metal Teflon Washer>All Metal Speed Control Valve .